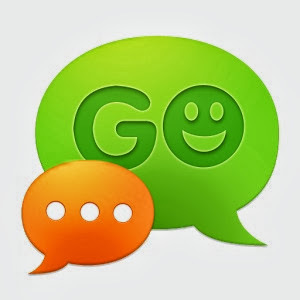 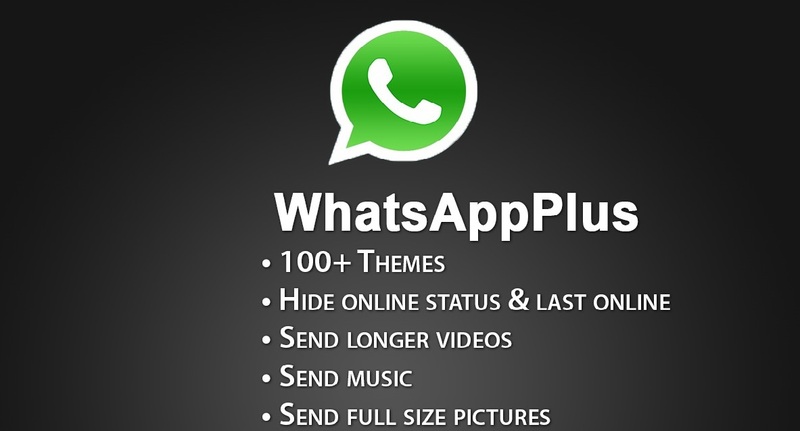 Overview: GO SMS Pro - 50,000,000+ users' choice, all time #1 messaging app to replace the stock. 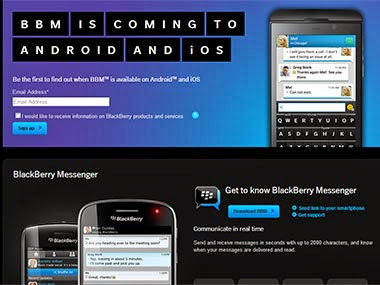 Overview: BlackBerry Messenger (BBM) is a proprietary instant messaging over the Internet and video telephony application included on BlackBerry devices which allows messaging between mobile users. 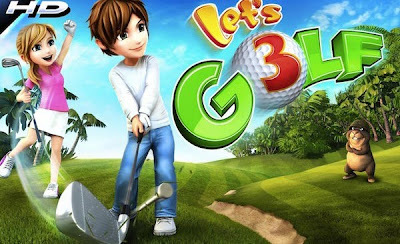 Overview: The world’s most exciting golf odyssey returns with more great new features that you’ve been waiting for! 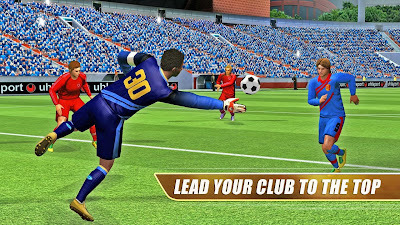 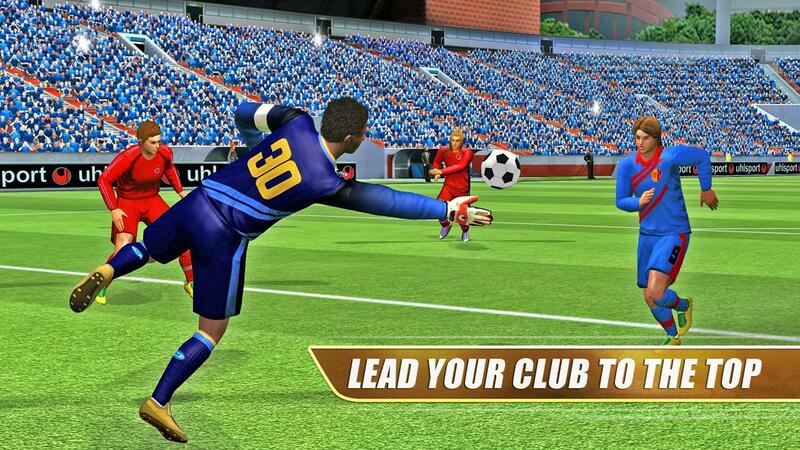 Overview: Take part in the most immersive football simulation. Overview: Award-winning Nero Burning ROM burns and copies CDs, DVDs and Blu-ray Discs with superb quality and advanced security options. Overview: CONTRACT KILLER ZOMBIES 2 ORIGINS IS BACK AND BETTER THAN EVER!